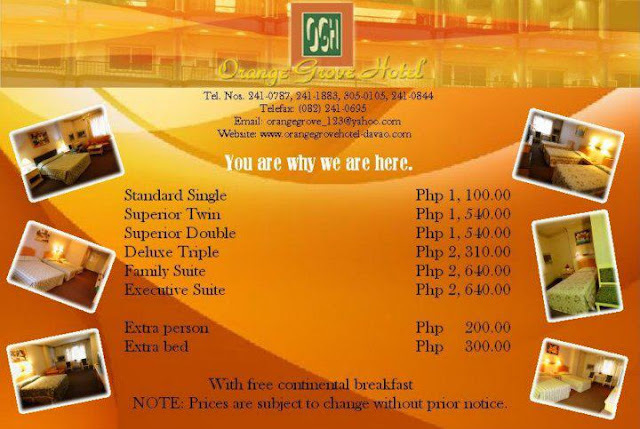 Orange Grove Hotel is a five-storey hotel with 41 rooms located along the main thoroughfare of the emerging business district in Buhangin west of Davao City’s main commercial center close to the Davao International Airport. 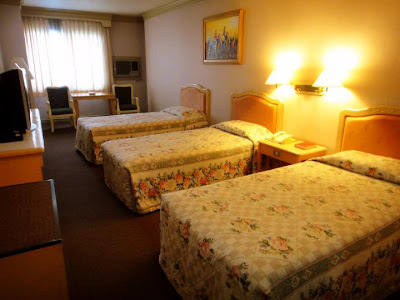 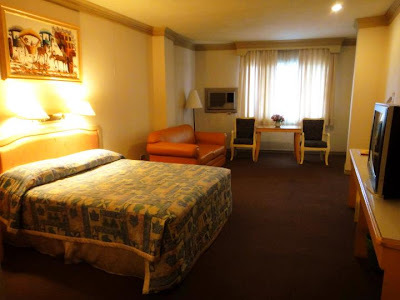 Built in 1999 and recently renovated last 2012, the hotel continues to serve business and leisure travelers to the city with comfortable accommodation and amenities standard to its class at very affordable rates. 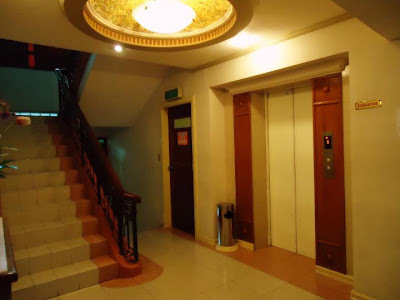 Elevator at the ground floor leading to the rooms. 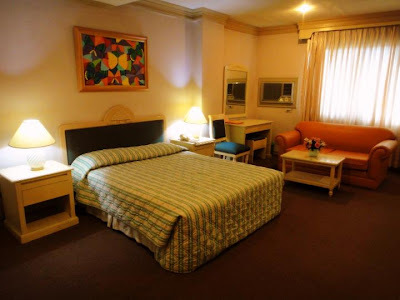 Each room is fully carpeted, air-conditioned, and comes with a writing desk, Internet access, NDD and IDD telephone system, Cable TV, a refrigerator and a mini-bar, and with hot and cold showers. 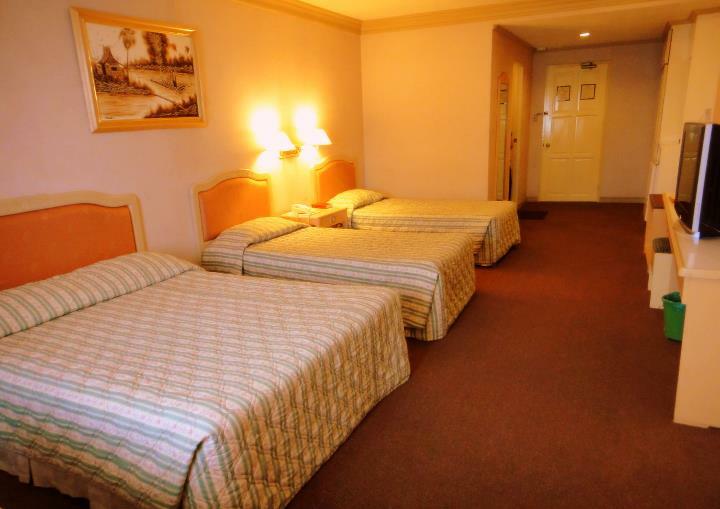 Accommodation comes with a FREE continental breakfast courtesy of the hotel. 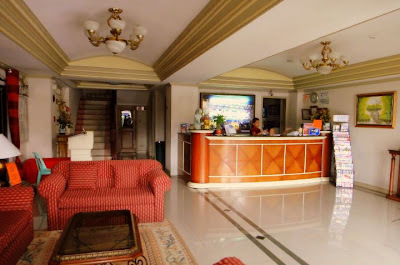 The hotel has a restaurant and a coffee shop that serves authentic Chinese cuisines, a cocktail bar, meeting facilities, and provides 24-hour Room Service, shuttle service, airport transfers, ticket booking and confirmation, car rental and tours, foreign exchange, safety deposit box, mailing service, laundry and ironing service, and secured parking for its guests. 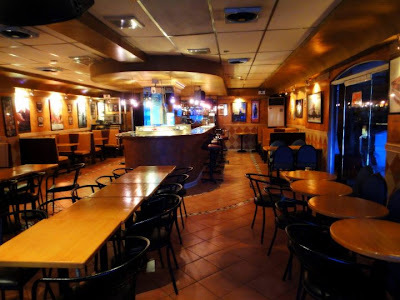 Shindig Bar presents live acoustic music Mondays through Fridays from 9:30 PM to 2 AM, and live Band every Saturday from 9:30 PM to 2 AM. The bar is open nightly from 6 PM to 2 AM. 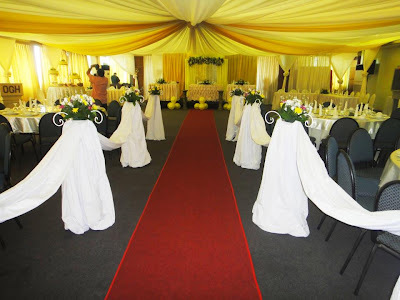 The hotel's function room is an ideal venue for private parties and corporate events, and can comfortably accommodate 25 up to 400 persons. 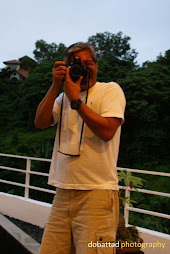 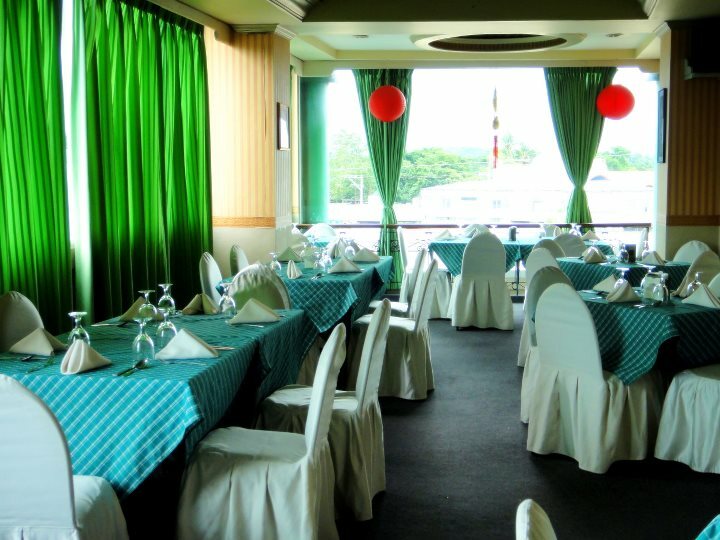 The function room also provides a scenic view of Mount Apo - Philippines' highest mountain peak, and the Gulf of Davao. Check-out time is 12 PM. 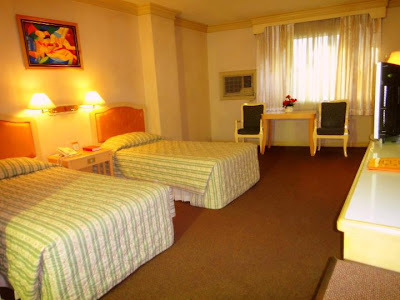 All major cards are accepted and corporate credit application is readily available. 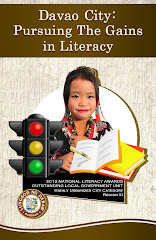 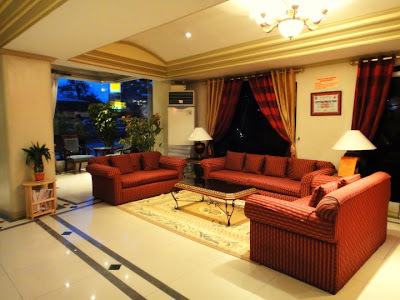 The hotel is located close to Crossing Buhangin, Davao City and is easily accessible by all types of transportation. It is about 2.5 kilometers to the downtown area and approximately 1.5 kilometers, or five minutes drive from the Davao International Airport. Images courtesy of, and many thanks to Orange Grove Hotel and their Facebook Fan Page for sharing their photos.